The way you cover your home says a lot about you just like your wardrobe and the way you dress says a lot about you. What’s your style? Classic or modern? Traditional or urban chic? 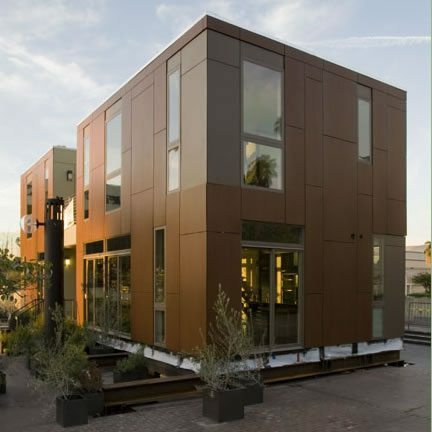 Brick, wood, or siding? You want your home to make a statement about your personality as well as be appealing and welcoming. 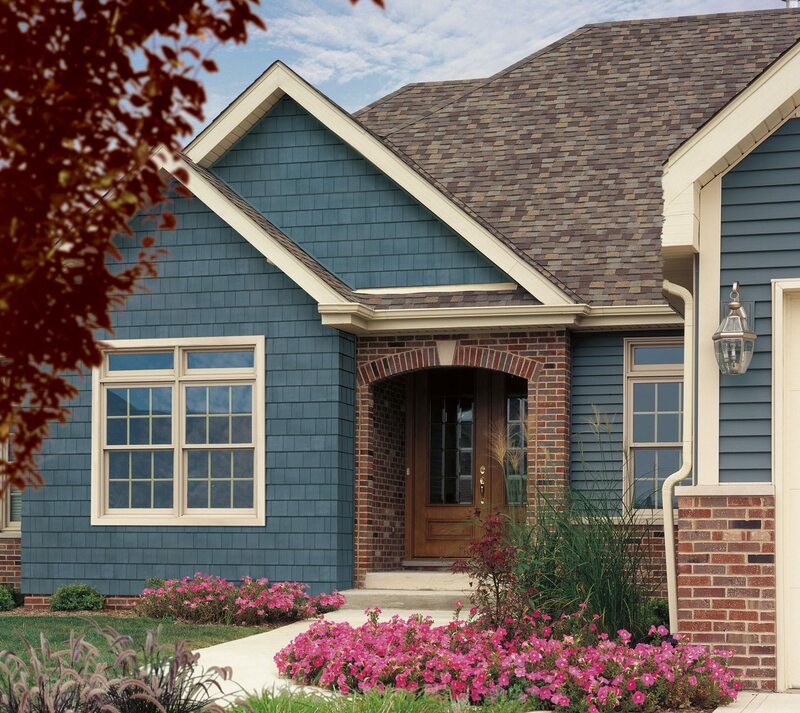 At Gravinas we offer steel, vinyl and James Hardie® siding in many color options to suit many different styles and personalities. Let us help you find the best finish for your home.